If you're planning a cruise holiday and are looking for a more personal experience, you should consider classic smaller ships. Built in a traditional style, smaller vessels have a classic feel that will make you feel more comfortable and at home while adventuring across the world. You will quickly get to know other passengers as well as the crew, meaning that you will enjoy a more intimate and sociable atmosphere. 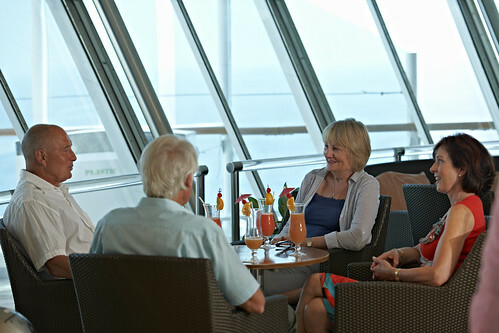 On a smaller cruise ship you are treated as a person, not just a number. You’ll get to know your fellow guests, and the crew to get to know you, your name and even your favourite drink. With fewer guests, not only will you enjoy a more personal experience, you won’t be fighting with other guests for space in the lounges and communal areas. 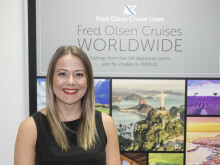 There is also a warmer, friendlier atmosphere on board smaller liners, a kind of home-from-home atmosphere where you are made to feel welcome by the familiar faces on board. 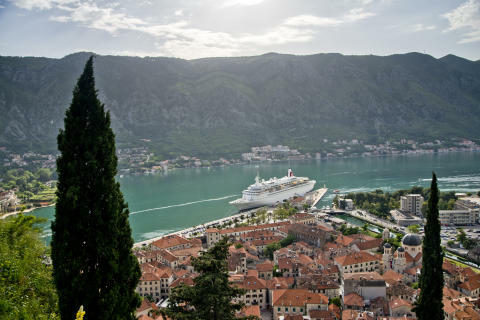 In contrast to the larger vessels which can only dock in Southampton, smaller ships can use regional departure ports, meaning your holiday can begin almost immediately – less hassle! Smaller ships can also cruise into smaller ports, as well as right in to the heart of larger cities, such as St. Petersburg – something larger ships cannot achieve due to their size. Want to avoid ships with thousands of passengers? Smaller ships have more of a welcoming, small-community atmosphere and are more social, leaving you able to recognise familiar faces - perfect for solo travellers who want to meet new people. As you see familiar faces over and over on your ship, greetings will turn to conversations and you’ll be firm friends before you know it. Enjoy being with loved ones, receive more personal crew attention and get a better overall experience. Smaller ships tend to be less busy, with a quieter nightlife, and offer a lot more personal space. If you’re looking to unwind and get away from the madness of crowds, a small cruise is the perfect way to leave it all behind. With an array of smaller, more intimate bars, you will find plenty of space to relax while enjoying the sounds of pianists and string bands.